Each year I wait with eager anticipation for the results of the Eat Out Awards. South Africa does not have a Michelin rating system for food – as such awards such as the Eat Out Awards, Rossouws Restaurants guidelines and American Express ratings of the restaurants mean a lot to us. But out of all of them – the Eat Out Awards have always been my definitive guideline. This year however, it seems that they got rid of the panel of chefs that provided advice on the final choices. The result is that the industry will start to debate the credibility of the results into the future. Perhaps this now leaves a gap for another rating system to become the definitive guide in the country or perhaps Eat Out will work with the industry and gain its footing back by the next awards. This years results were interesting – 9 out of 10 are in the Western Cape. I was not surprised by any of the inclusions – other then the Greenhouse. I almost fell off my chair when they announced it as the top restaurant in the country. Admittedly the last time I ate there was two years ago – perhaps things have changed since then. 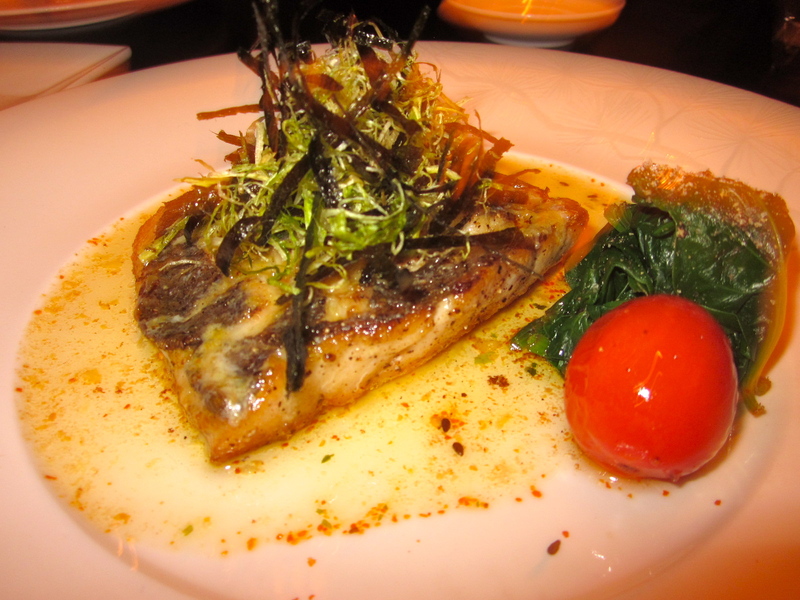 There has however been no “buzz” about this spot which is a very established restaurant in our city. As such it feels almost as if it dropped from the sky into the first place! 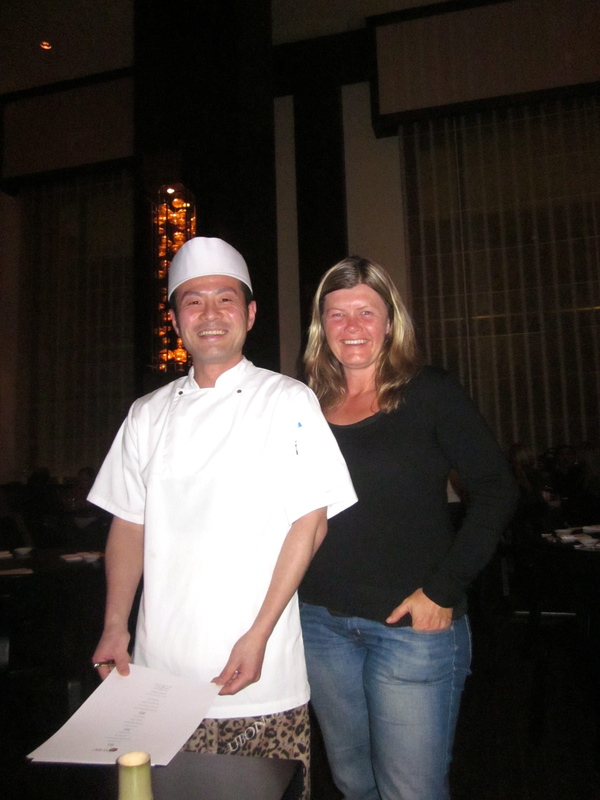 My happiest new inclusion in the TOP 10 was NOBU at the One & Only Hotel in Cape Town. 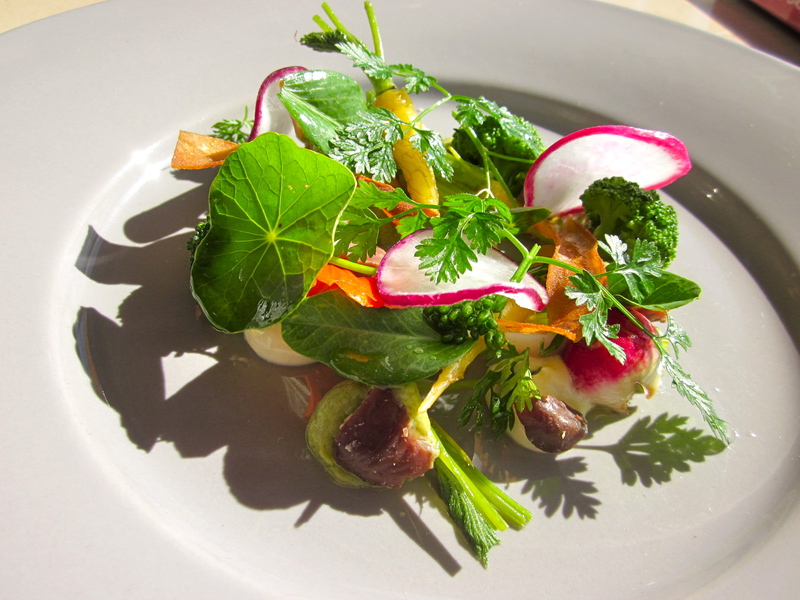 We ate there recently and had one of the most sublime tasting experiences of my life. They are masters of raw fish and flavours. Amazing – I cannot recommend it highly enough! Visit www.eatout.co.za to see their reviews, as well as the reviews of dinners that have visited the restaurants. My consensus – if you were to work your way through this list while in the country – as a foodie you would have a very good time! So – do I agree with the list – oh yes – she is bang on the pulse and has selected a fabulous cross section of our restaurants! So happy eating in 2012!